January 2017: Independent Publishing Now! Publishing: it continues to be an ever-changing landscape. To keep up with the industry, and to better serve you, our members, we decided to revamp our website last month. Today, we’re proud to showcase a clean design, improved functionality and enhanced content focused on IBPA’s mission and vision. We are very excited about the SocialLink feature, a private social network where members can connect and engage with one another. Want to learn more about this cool technology? Watch brief instructional videos here. Let 2017 be the year you grow your network and most importantly, your business! Sigma's Bookshelf founder Justin M. Anderson. You're never too young to start your own publishing company. 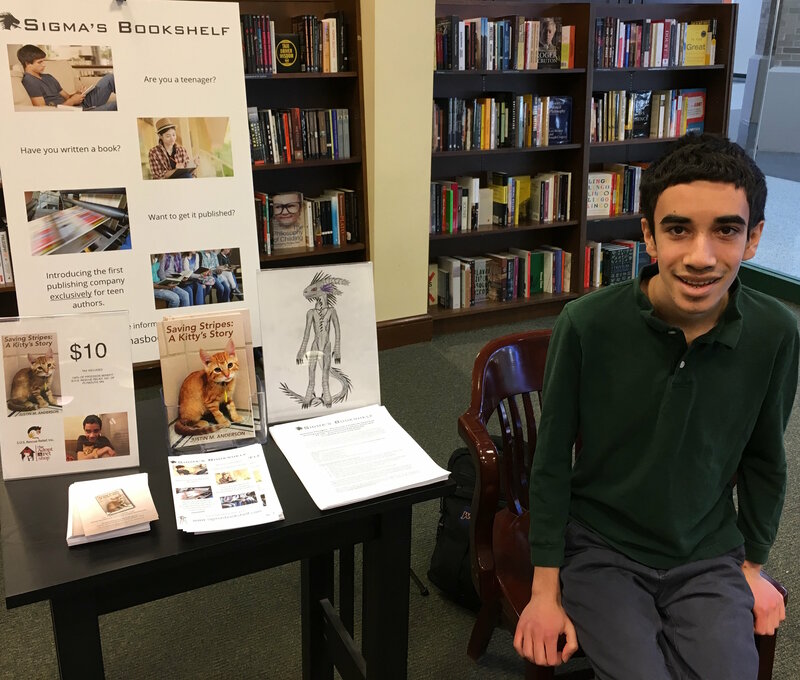 Last year, teenager Justin M. Anderson launched Sigma’s Bookshelf. His company exclusively publishes the work of authors ages 12 to 19. Anderson came up with the idea after he attracted wide attention for his debut book, Saving Stripes: A Kitty’s Story. “I didn’t think it was fair [that] I was the only teen I knew with a book. I wanted to help other kids my age who had written great stories get published too,” said Anderson. Young writers who would like their book considered for publication can submit their manuscript at bit.ly/2j2BqAS. 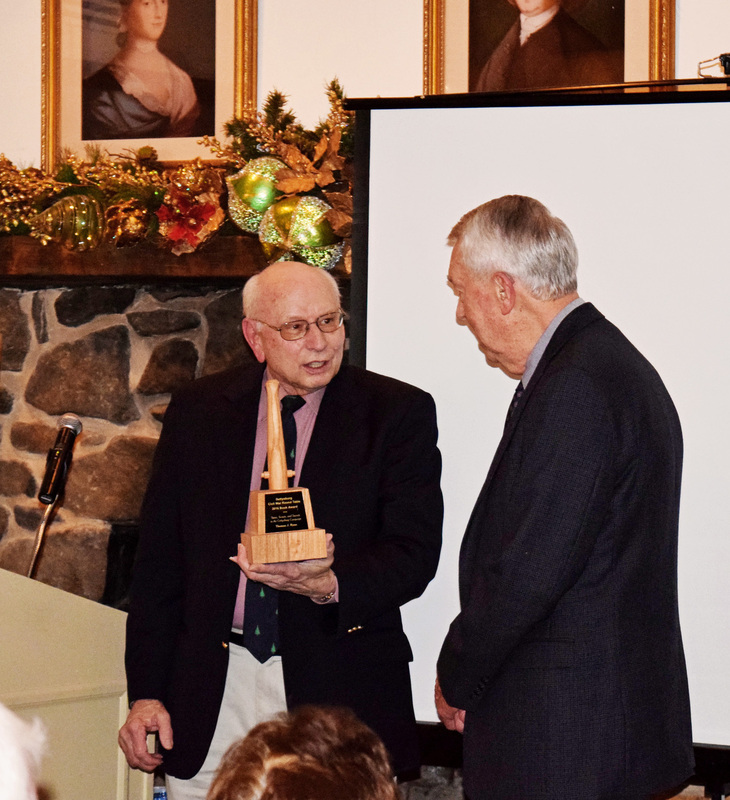 Author Thomas J. Ryan accepting his award for his book Spies, Scouts, and Secrets in the Gettysburg Campaign. Savas Beatie's new book Spies, Scouts, and Secrets in the Gettysburg Campaign (by Thomas J. Ryan) was recently awarded the Gettysburg Civil War Roundtable Book Award. The Civil War Roundtable of Gettysburg offers this annual award to what is judged to be the best book published on the Gettysburg Campaign. "This award is very humbling and we are so honored," explained Theodore P. Savas, Managing Editor of Savas Beatie. "We always strive to publish worthy authors and outstanding books, and early on we thought Tom's study was his magnum opus--a real literary gem. It is wonderful that such a prestigious organization agrees." Anne Brandt of Spectacled Bear Publishing at the Logan Autistic Center in Benton Harbor, MI. 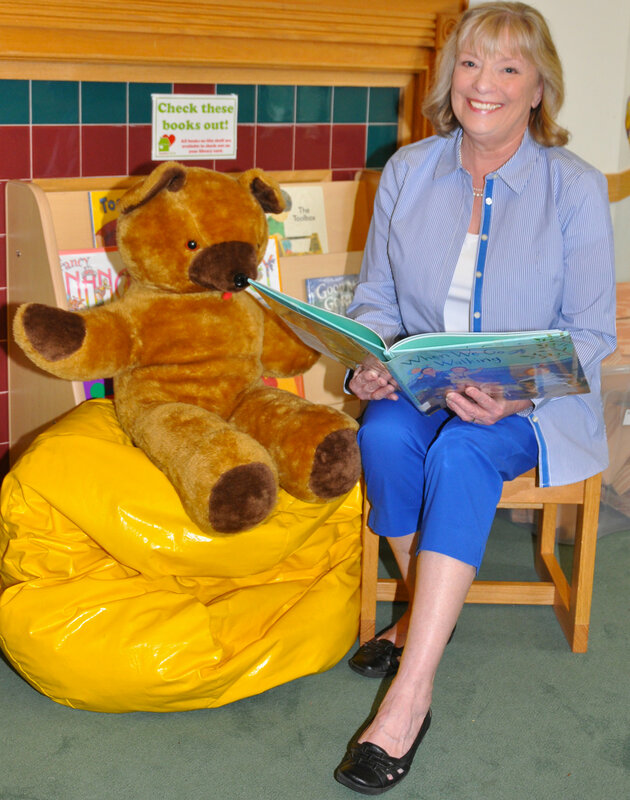 Over the holiday season, Anne Brandt of Spectacled Bear Publishing visited the Logan Autistic Center in Benton Harbor, MI and held a Read-Aloud session with the hospital's youngest residents. In the spirit of giving, the publishing company gave each child a copy of Philip & Phoebe as part of a community outreach to spread its mission: saving gentle reads from extinction. Their goal is to present children’s literature and poetry that offer both comfort and inspiration. Brandt plans to visit local schools in the next couple months to continue spreading their message. 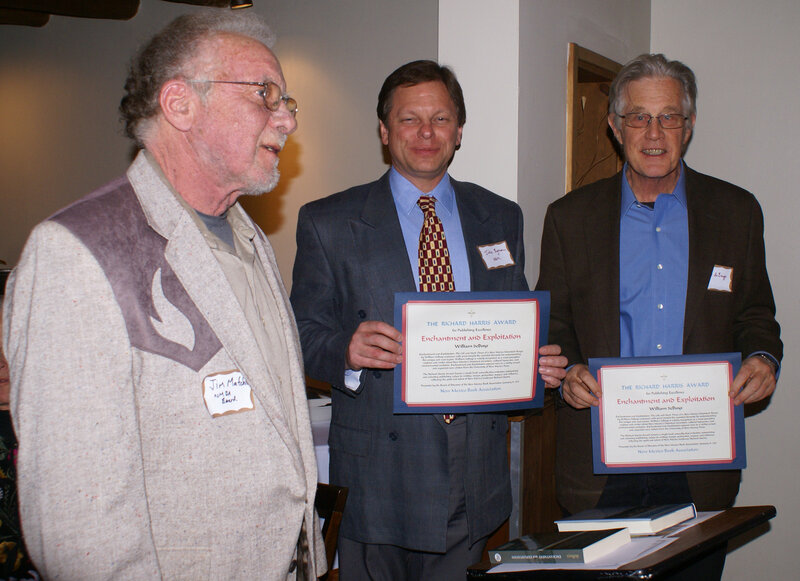 Presentation of the Richard Harris Award by James Mafchir (NMBA board member) to John Byram (Director, UNM Press) and William de Buys (author). The New Mexico Book Association held its annual Winter Fiesta on January 19, 2017 in Santa Fe, NM. One of the evening’s highlights was the presentation of the Richard Harris Award, named in memory of NMBA's late founder and long-time president. The annual award honors a book of outstanding excellence in authorship, editorial preparation, design, and influence. This year’s winner was Enchantment and Exploitation: The Life and Hard Times of a New Mexico Mountain Range by William de Buys. NMBA is an affiliate association of IBPA. Click here to learn more about our affiliates. 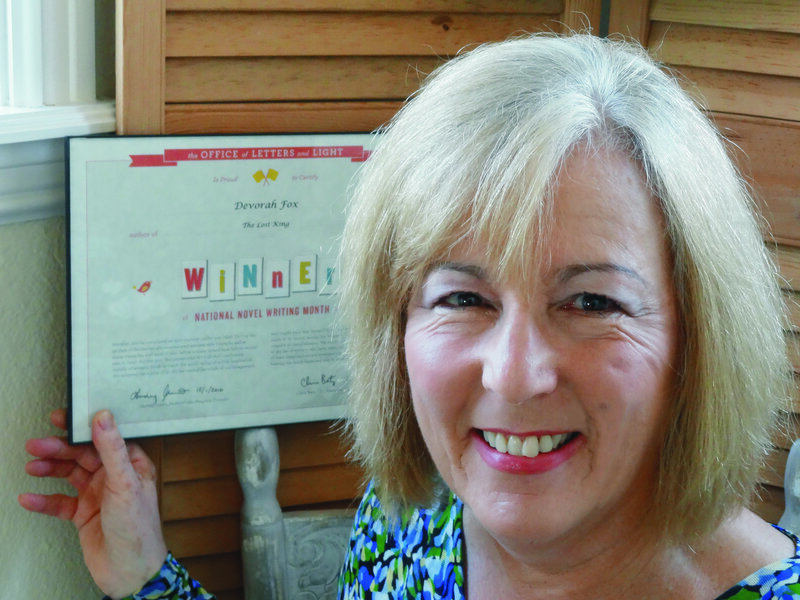 January was a busy month for author Devorah Fox! To celebrate the launch for her newest novel, The Zen Detective, Devorah held a book signing event at the Port Aransas Art Center. She was also invited to be a guest at the First Wednesday Book Club to discuss her fantasty novel, The Lost King, and the Mystery Books Club, which focused on her thriller Detour. Finally, she wrapped up her appearences on January 25th, reading her work at Author Night, hosted by the JELM Center. Devorah is definitely starting 2017 in high gear!